Ingham County Register of Deeds Curtis Hertel Jr. praised two recent court decisions against mortgage giants Fannie Mae and Freddie Mac in Ingham County that will overturn the eviction of local residents from their homes, while offering similar hope for citizens across Michigan. 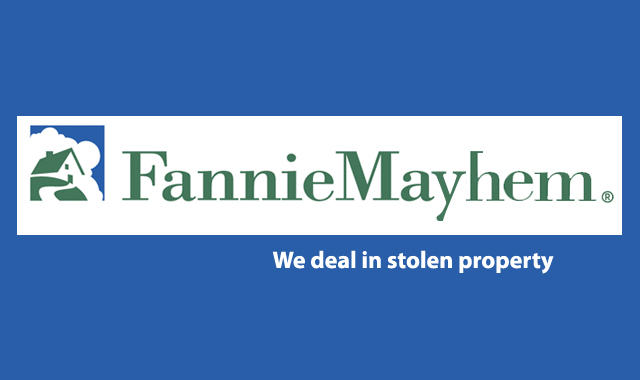 Hertel Jr. has been pleading for the courts to clarify Fannie Mae’s status, as it has positioned itself as a government agency to avoid taxes, but also as a private organization in order to avoid foreclosure regulation. The cases were won against mortgage giant Fannie Mae – one in Ingham County Circuit Court, the other in its District Court. One of the cases is now being sent to the Michigan Court of Appeals and has the potential to change the way that thousands of foreclosures are handled throughout Michigan. The court case specifically addressesforeclosures that are executed by Fannie Mae, the federally-controlled mortgage corporation that has foreclosed on thousands of Michigan residents since the housing crisis began in 2007.